CAMBRIDGE, Mass. – August 24, 2017 – The City of Cambridge is sponsoring a Household Hazardous Waste collection day on Saturday, September 9th, from 9am to 1pm in the Field Street Parking Lot at Danehy Park. 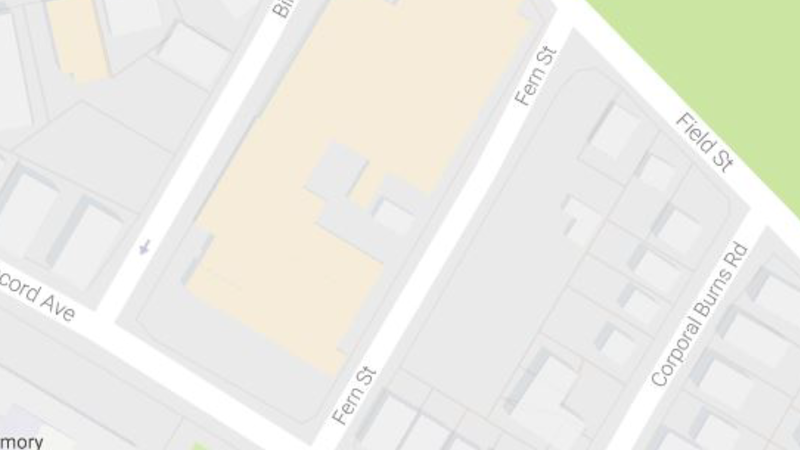 Due to the new configuration of Fern Street, Birch Street will be switched to a one-way street in the opposite direction (from Concord Ave toward Field Street) from 7:00am to 2:00pm that day to facilitate residents accessing the Field Street Lot for the drop off event. See below. Those traveling eastbound on Concord Ave from the rotary will be directed to turn left on Birch Street. Those traveling westbound on Concord Ave will be directed to turn right on Birch Street. Those traveling westbound on Field Street will be directed to turn left on to Corporal Burns Road, right on to Concord Ave, and right on to Birch Street. There will be “No Parking” signs posted on both sides of Birch Street from 7:00am to 2:00pm that day. The entrance to the parking lot on Birch Street will also be inaccessible during that time but those needing access will be allowed to enter from Bay State Road. This event is free and open to Cambridge residents (proof of Cambridge residency required).